We re currently looking for a candidate who canmanageall content that contributes anddriveour travel business to grow up in a highly competitive market. As a Senior Content Writer, you will work with many online specialists to find the solution onhow to drive better performance (app download, customer retention )And, you may collaborate with a cross-functional team of Marketing and Website/ App developer on solving specific issues or problem. Strong content-making, proofreading, editing, both online and offline. Understanding all search engine optimization (SEO) and marketing activities. Collaborate with a professional copywriter for UX/UI designers. Write and manage the user interface text, support content, primarily for our mobile, desktop and web apps. Support our expansion into new products and features. Discussing on core message and target audience. Strategy planning of all content related, creating key message and campaign. Out-of-the-box thinker with sensible perspectives. Who are we looking for?. 4 years experience as a copywriter/UX writer or a related field. A do-er who gets things done in a timely manner. Age not over 32 years old. Interested applicants are invited to apply in person or send a cover letter with full resume indicating qualifications and experience, expected salary and recent photo to"Apply Now". 211/2A Ted's House Asok Tower, Sukhumvit 21 Road, Wattana, Bangkok. Tel:: 02-013-5333 or 064 301 0743. The candidate must be familiar with Facebook marketing and related social media marketing. He / She shall handle the company's digital marketing channels and to assist on content marketing (candidate with copywriting experience is an added advantage). 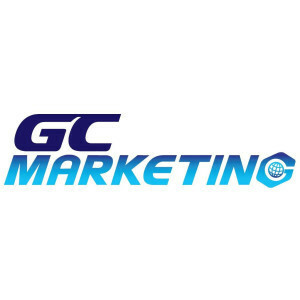 To promote our company and our projects via social media marketing and/or Facebook. Daily postings and updating of company's Facebook page. Creative and innovative Facebook posting to generate leads. Familiar with B2B Marketing technology is an added advantage. Minimum degree in marketing or related fields is essential. Minimum 3 - 5 years of working experiences in related fields. Be able to meet deadlines. Support ระบบ Knowledge Base Platforms (Share point/New KM) ให้สามารถใช้งานได้เสมอ โดย เป็น contact point ในการแก้ไขปัญหา/ Improvement และ ประสานงานไปยังหน่วยงานต่าง ๆ. บริหารโครงการ และเป็น contact point ในการรับ requirement เพื่อพัฒนา Tools/Program เพื่อ support การทำงานของ Call Center. ดูแลการจัดทำ Digital Content รูปแบบ Video, Motion Graphic, Info Graphic และ Simulator เพื่อ support การให้บริการของ Call Center ซึ่งมีหน้าที่ในการควบคุม ดูแล ประสานงาน และ วัดผลในรูปแบบ Web Survey และแบบสำรวจของหน่วยงานต่างๆ ใน ACC รวมถึงดูแลพื้นที่ใน Document Center ซึ่งใช้ร่วมกันทั้ง ACC เพื่อให้สามารถใช้งานได้อยู่เสมอ. Report & Monitoring ทำหน้าที่ออกแบบ, รวบรวมข้อมูล เพื่อจัดทำ report ที่เกี่ยวข้องกับการทำงานของทีม รวมถึงช่วย monitor Performance ของทีม และ แผนก. Support กิจกรรมต่าง ๆ ของบริษัทฯ และ Special Assignment. มีความเข้าใจใน Product และ Service ที่เกี่ยวข้องกับ AIS หรือ ธุรกิจประเภท Telecommunication. เข้าใจภาพรวมการให้บริการของ Customer Service และ Contact Center Technology และ สามารถบริหารโครงการได้. มีประสบการณ์ในการทำ Digital Content ประเภท Info Graphic, Video. มีความรู้ในการใช้งานคอมพิวเตอร์ ได้แก่ Microsoft Office, Adobe Dreamweaver, Photoshop, MS SQL และสามารถเขียนโปรแกรมเบื้องต้นได้ เช่น VBA, Excel Macro, C# หรือ VB.NET. มีความคิดริเริ่มและเสนอแนวทางแก้ไขปัญหาเชิงสร้างสรรค์, ละเอียดรอบคอบ, มองการณ์ไกล, มี Service Mind. We're currently looking for a candidate who can manage and coach our SEM/Online marketing team to contribute and drive our travel business to grow up in a highly competitive market. As the leader of the marketing team, you will work with many online specialists to find the solution on how to drive better performance (app download, customer retention ). And, you may collaborate with a cross-functional team of Marketing and Website/ App developer on solving specific issues or problem. Performance driven [met goals and KPI's]. Analyse performance and initiate more optimal solutions. Monitor, diagnose and maintain healthy campaign performance. Able to set strategies from data and execute with team. Able to prioritise and cover many projects. 3 years in SEM and GDN management. A "do-er" who gets things done in a timely manner. Team player and Solo player. Are you excited by the chance to use your skills to solve problems and make an impact in your day-to-day work? Can you use your sharp social skills to give Booking.com's partners a friendly, personal and positive experience every time? If so, you could be the hero we're looking for!. Who we are: Booking.com is the planet's #1 accommodation site. Booking.com's diverse team of 18,000+ is united by a single mission: to empower people to experience the world. Whether in Bangkok or at one of our 200+ offices worldwide, we work hard to help make more than a million travel dreams come true every single day. Supporting them as they do, as well as our partners who help them do it, is Booking.com's globally diverse Customer Service department. Over 8,000 people strong, speaking more than 40 languages, in 13 countries worldwide - the CS department is connected by a love of travel and a passion for creating an incredible experience for Booking.com's guests and partners, 24 hour a day, 7 days a week. The next start date is in May & June 2019. What you'll get in return: We offer you many benefits when joining our team. Work schedule provided 4-6 weeks in advance. Catered lunch or dinner depending on your work schedule. Continuous growth potential, and free and on-demand professional training courses. Want to apply? If you like what you see then click the link below to apply!. The next page will begin a competency test which is Step 1 of the recruitment process. This should take no longer than 45 minutes to complete. Ensuring a high level of customer service and a positive guest experience. Supporting your colleagues with peer learning, and being open to feedback from others. Positively participating in company events, and in weekly team meetings. Taking part in new projects and tests that we may need your help with. An affinity for offering excellent customer service. Ability to adapt and work well under pressure in a fast-paced environment. Ability to take ownership and solve problems. 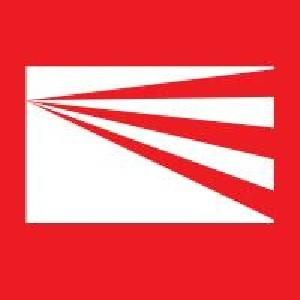 Eligible to work in Thailand (This position is only open to Thai nationals as there will be no work pass sponsorship for this role.). 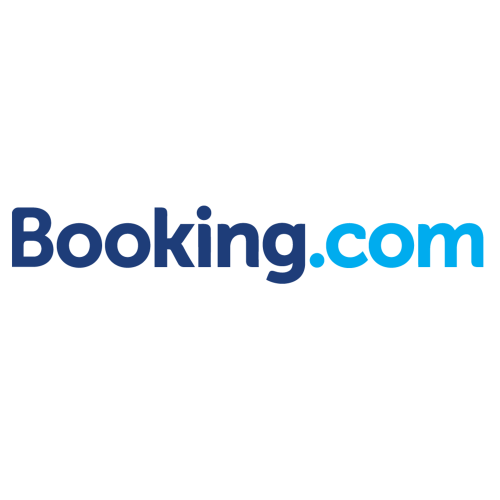 Booking.com is the planet's #1 accommodation site. Booking.com's diverse team of 18,000+ is united by a single mission: to empower people to experience the world. Whether in Bangkok or at one of our 200+ offices worldwide, we work hard to help make more than a million travel dreams come true every single day. Continuous growth potential, and free and on demand professional training courses. If you like what you see then click the link below to apply! The next page will begin a competency test which is Step 1 of the recruitment process. This should take no longer than 45 minutes to complete. Be the first point of contact for Booking.com's accommodation partners by phone and email; resolving low to high complexity questions and queries, such as modifications to rooms, -rates, -and availability, extranet tooling, special requests, more technically advanced requests etc. Ensuring a high level of partner service and a positive partner experience. Making effective decisions on when to escalate a case. 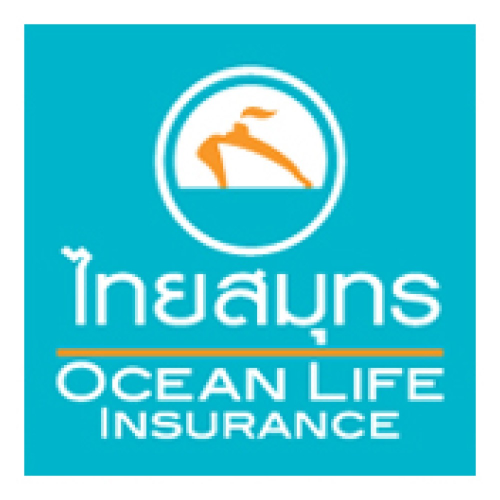 Eligible to work in Thailand - This role is only open to Thai nationals as there will be no work pass sponsorship for this role. 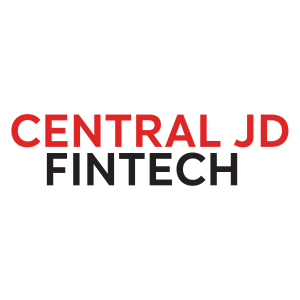 Govern security management program of Central JD Fintech. Design security system architecture and implement security defenses. Manage security risks and compliance. Define security control frameworks and practices. Establish security policies, standards and guidelines for IT infrastructure, applications and operations. Design security system architecture. Evaluate and implement security technologies and tools. Make recommendations on security controls for business and IT initiatives. Assess security risks in IT operating environment and develop risk treatment plan. Ensure that security requirements mandated by local regulations and payment standards are fulfilled. Conduct security education and awareness program for employees. Bachelor's degree in IT, Computer Science, Computer Engineering or related fields. At least 5 years experience in IT security-related functions. Have knowledge in enterprise architecture, operating systems, networking and scripting languages. Knowledge in ISO 27001, PCI-DSS and ITIL are a plus. Professional certificates such as CISSP are a plus. We are currently looking for a talented QA Specialist and consultant for Data Warehouse projects who wants to participate in challenging projects, to work with international teams and to share experience and knowledge with technically proficient colleagues. The ideal candidate should be excited about working in a fast-paced environment for one of the most advanced companies in the IM field, have very good analytical skills and passion to develop in the QA field. The new recruits will pass internal training courses to refine their technical expertise. Analyze business requirements and perform gap analysis. Prepare source data to be used for testing ETL and BI applications. Design and execute test cases, prepare test scenarios and test procedures. Generate expected results and compare with the actual results populated from the ETL and BI processing. Analyze results from the test execution and identify discrepancies. Analyze discrepancies, performs Root Cause analysis and Defects Management. 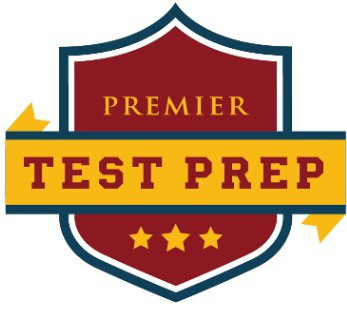 Write scripts using SQL, KornShell, Perl and Python, and utilize tools such as HP ALM and IBM Rational to manage and where possible automate testing activities. Prepare the required output documentation. Work closely with other team members to ensure the smooth implementation of the project deliverables. University degree in Computer Science or related numerate/quantitative subject. 2+ years of experience as a Quality Assurance specialist. Experience in Relational Databases such as Netezza, Teradata, IBM DB2, Oracle, Microsoft SQL Server. Profound knowledge and experience in database development using programming languages such as SQL, PL/SQL, Shell Scripting, Perl and Python. 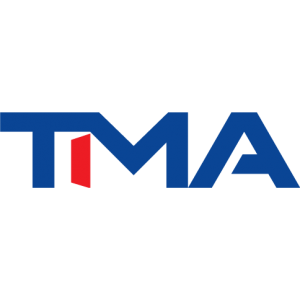 TMA, established in 1964, Thailand Management Association (TMA) is a professional body of executives and managers dedicated to promoting management excellence of the Thai organizations. TMA activities, encompassing management development education, consulting services, seminars, and international conferences, are aimed at helping Thai executives and managers stay abreast of the latest development in advanced managerial concepts and practices. TMA activities also provide networking and knowledge sharing opportunities for business people and public policy makers to create better understanding and cooperation in driving management excellence of the Thai organizations, and ultimately contribute to improving Thailand competitiveness in the international arena in the long run. JOIN US, to be a part of our excellent team Interested high profile candidates please send complete CV with most recent photo and expected salary by clicking apply. Study, analyse, and compile papers and reports related to national competitiveness. Develop and manage projects under Thailand Competitiveness Enhancement Program, a program to promote public-private collaboration in enhancing Thailand competitiveness. Coordinate with partnering organizations in the public and private sectors in the activities related to national mcompetitiveness. Coordinate with international partners in the projects related to national compeititiveness enhancement. 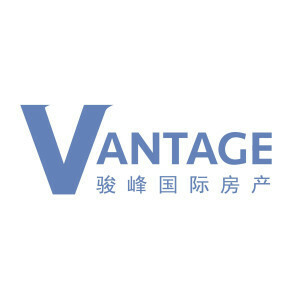 Experienced analyst who can also manage a project. General research background with analytical skills. Systematic, logical concept of thinking. English proficiency at high level. Age between 30 - 40 years old or at least 7 years of experience in the related fields. This job required extensive collaboration with both the private and public sectors, a candidate should possess good human relations skills. Advanced troubleshoots computer system, including of hardware, software, network and peripheral equipment, Co-ordinate with internal process or partner/vendor for repairing and corrections process when necessary. Assist in planning, design, research, acquisition of new or upgrade hardware and software configuration. Acting as technical resources in assisting It Specialist or customer to resolve problem of equipment and data. Recommends modifications as necessary of hardware and software to customer. Maintain current knowledge of hardware, software, network technology and network security from not only Fujitsu product but also 3rd party hardware and software product. Provide product technical training to prospect customer or partners. On-site services to customer with or without or assigned by Supervisor or higher. 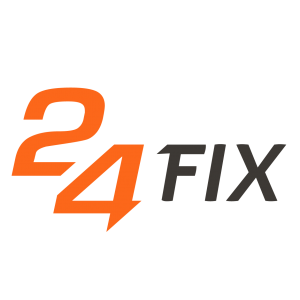 Manage schedule and co-ordination with customer for fixing incident, performance tuning. Skill transfer to successor as document of work history. 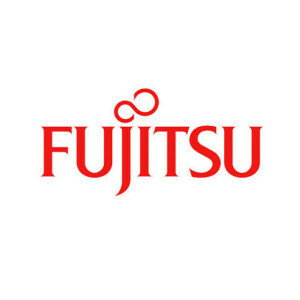 Working as outsource service at customer office upon agreement between Fujitsu and customer. Co-ordinate with pre-sale technical team to provide solution or service for new project opportunity. Male, 25-35 years of age. Bachelor degree or higher in Computer Technology or Information Technology or any related fields. At least 3 years experience in IT architecture, IT infrastructure or any related fields. 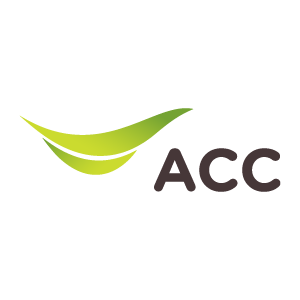 Knowledge of Linux Administrator, Unix Shell Script and Database technology are mandatory. Oracle database management and all administrative tasks. System and Oracle Performance tuning and evaluation of problem history record for improvement. Well experienced in well-known middleware and database product such as IBM WebSphere, BEA Weblogic or Oracle DB.